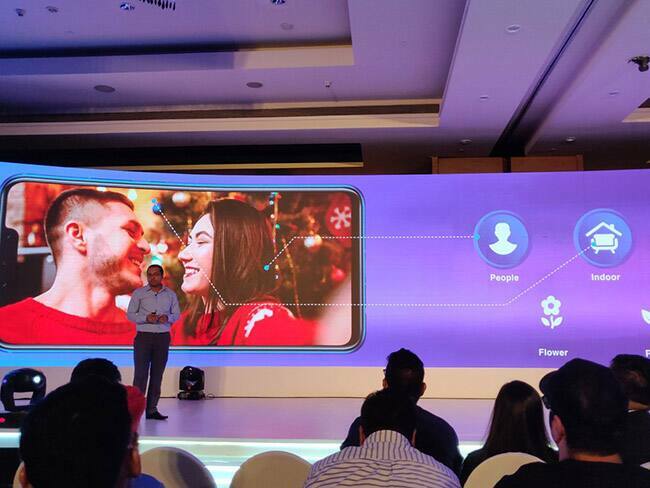 Huawei has launched its Nova series of smartphones in India for the first time, starting with Huawei Nova 3 and Huawei Nova 3i. The Huawei Nova 3 is the more premium device of the two, and it uses the Huawei’s own flagship Kirin 970 chipset, which is the same as the one on the Huawei P20 Pro. The Huawei Nova 3 and Huawei Nova 3i will be available in three color options – Black, White and Blue. 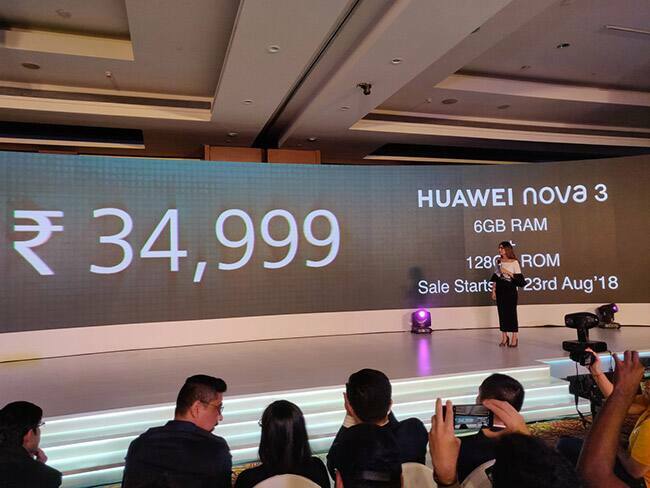 The Huawei Nova 3 is priced from Rs 34,999 for the 6GB+128GB model. The Huawei Nova 3i is priced at Rs 20,999 for the 4GB + 128GB variant. Both smartphones will be exclusively available via Amazon Indiastarting August 23 for the Nova 3 and 7th August for the Nova 3i. Pre-bookings for both devices start today.